Keeping cool in the dead heat of Texas summer is like trying to go to the gym after happy hour. It just ain’t happenin! Since we know your dilemma and we hear ya, loud and clear! 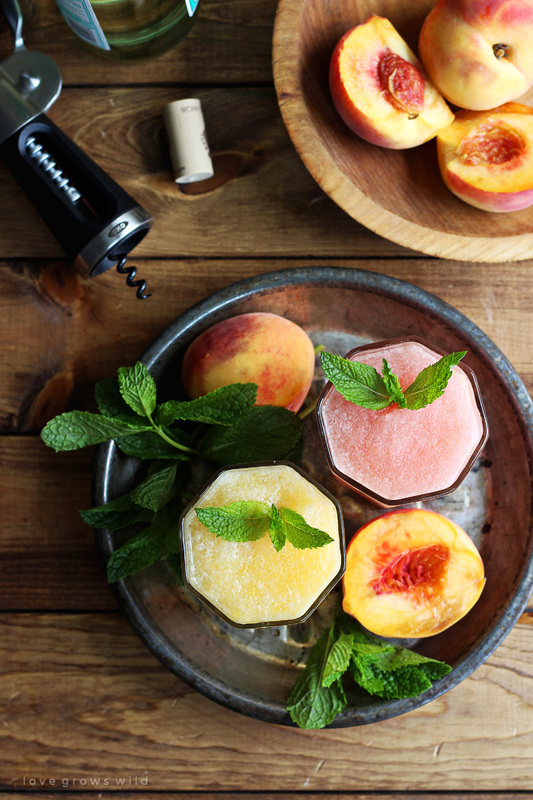 We’ve put together a list of seven wine slushies we’re drooling over. 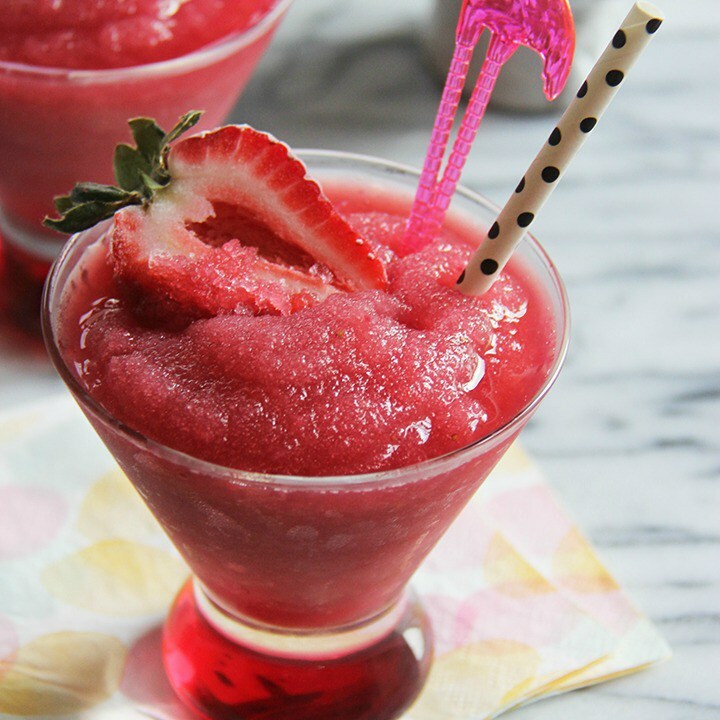 From Baking A Moment, this cocktail is made with red moscato wine, a touch of lemonade and sugar, and delicious in-season strawberries. Garnish how you’d like. Though we love the flamingo touch! Grab the recipe here. 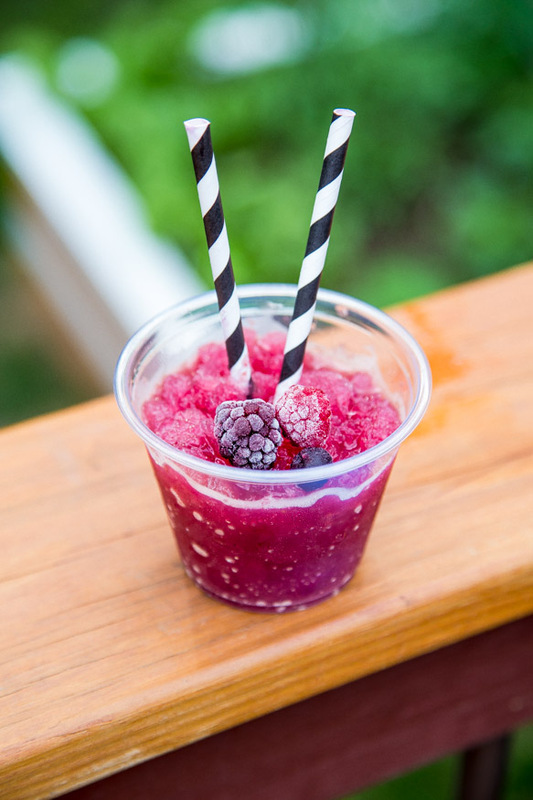 As easy peasy as they come, this Mixed Berry Wine Slushie from Dessert For Two is what our summer berry dreams are made of. 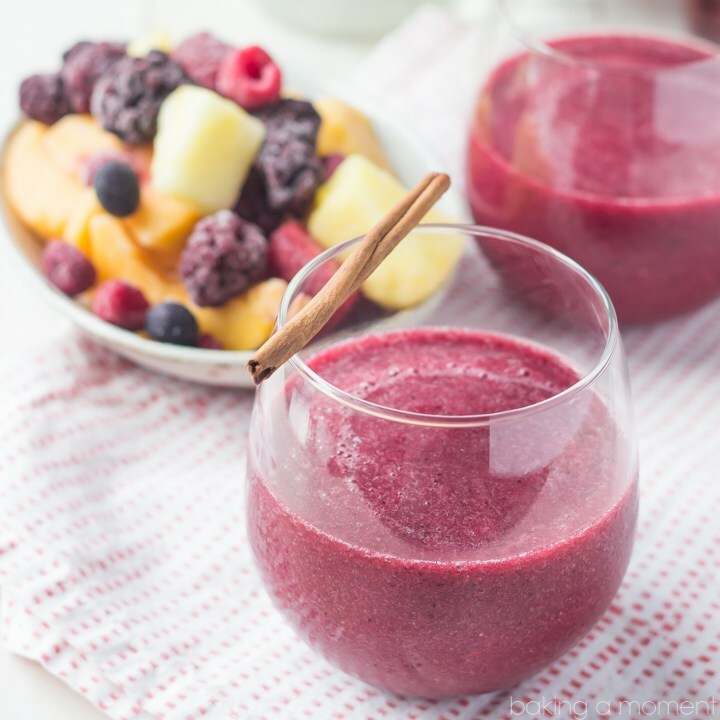 A whopping two ingredients, white zin and your favorite frozen berries, and you’re in! Here’s the recipe, for good measure. 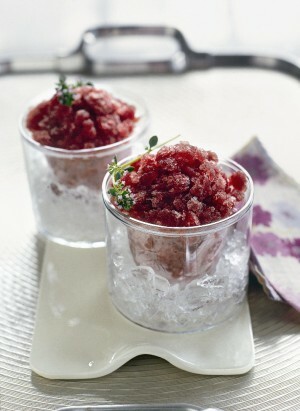 We have to be honest, Granita isn’t a word that’s part of our usual vocab. So we looked it up. It’s an italian dessert made from partially frozen and sweet, sugary things. Seems fitting! Red wine, a tidbit of orange juice, and presto! Williams Sonoma’s got you on this one. 2016 seems to be the summer of the Watermelon. It’s everywhere! Love Grows Wild (cute name, cute blog, btw!) put together this decadent duo. Drooling is an understatement! Moscato + Fruit means good times for all. Whip it up with the easy recipe here. Who doesn’t love champs? You’ll want to reach for the dry stuff with this recipe as it packs a serious sweet punch with the rest of the ingredients. 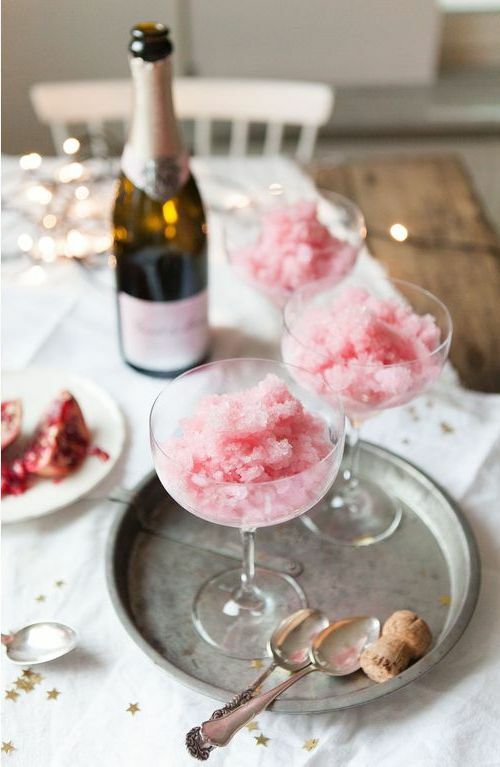 Plus, things won’t freeze and you won’t be a happy champer. (see what we did there?!) Mary gives us explicit instructions, in two languages to boot! If you can’t tell, we’re huge fans of the blog Baking A Moment. Her recipe and photog skills are on point. What’s summer without Sangria? Make it cold and it’s perfect for cooling off in the Texas heat. 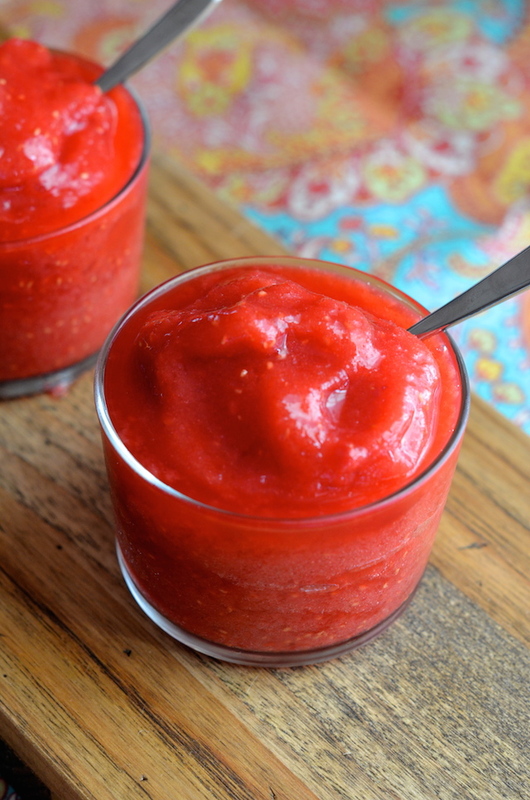 Frozen Sangria Slushie Recipe for the win! 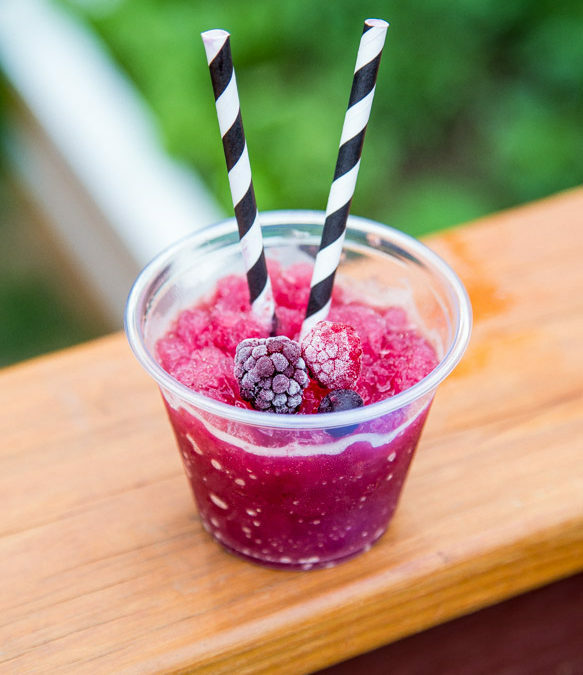 Finally, our personal favorite, this Raspberry Rose Wine Slushie recipe is [insert more amazing word for ‘amazing’ here]. Yep. That good. Always Order Dessert does it right by adding some of the hard stuff as well as some honey. You go girl! 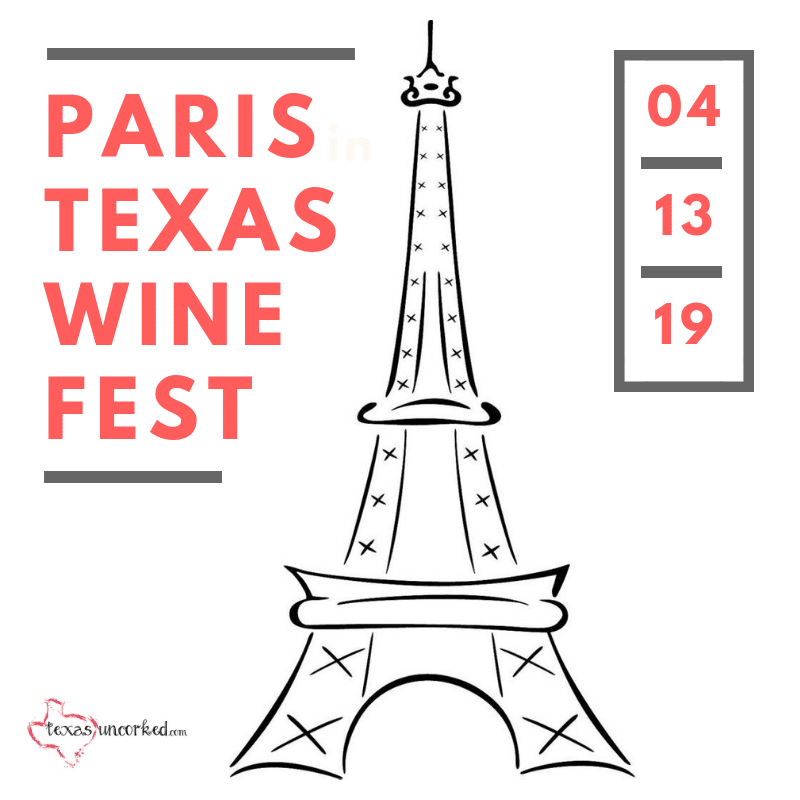 Grab a few bottles from your favorite Texas Winery and try out some of these recipes. Leave us a comment about your fave and how you enjoyed that sweet relief from the summer heat! Until next time… cheers!